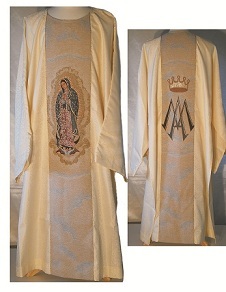 52" long Dalmatic is 100% Polyester, Woven band and image is 40% cotton, 40% polyester, 10% lurex, 10% other fiber. 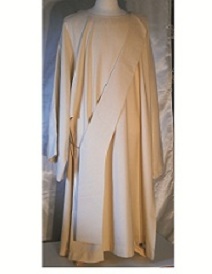 All Liturgical colors available and choose from over 250 standard images. 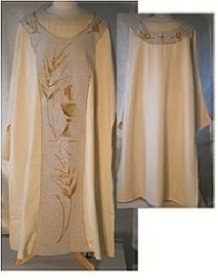 For different color or image please call 609 588-0556. 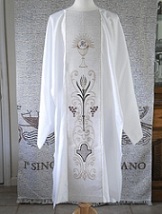 52" long Dalmatic is 45% cotton, 40% polyester, 10% lurex, 5% other fiber. 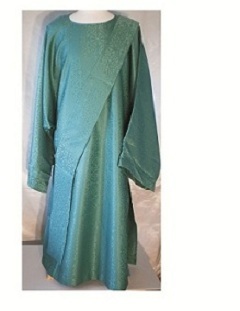 All Liturgical colors available. For different color or image please call 609 575-4944.